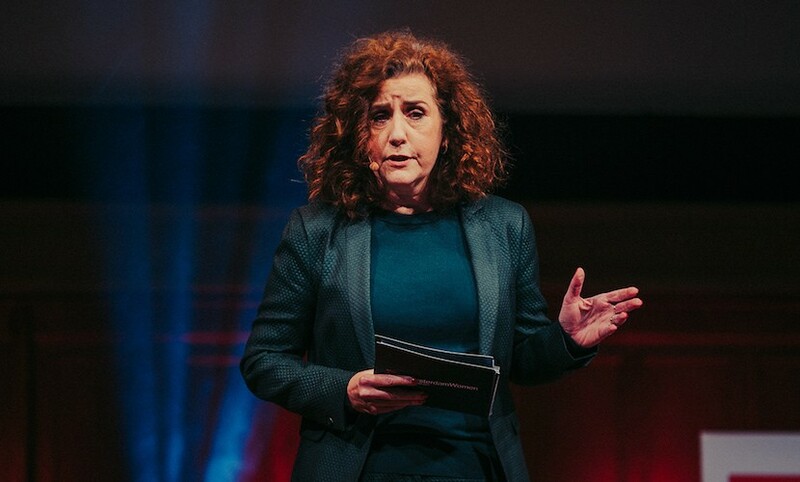 The Dutch Minister of Education, Culture and Science, Ingrid van Engelshoven, shared a very personal speech on the TEDxAmsterdamWomen stage about gender stereotypes. Her childhood in Belgium made her aware of the consequences of being a “foreigner”, but it also gave her the opportunity to see the Netherland’s with an outsider’s perspective. Her talk began by taking us to her parents’ kitchen table, 1998. Ingrid nervously told her parents some big news: she was pregnant. Their reaction surprised her too, as she was faced with the question “how will you manage”? “I was ambitious, had a career and wasn’t about to give that up. My parents raised me to be independent, yet when it came down to starting a family I was confronted with gender stereotypes”. Ingrid reminded us that we still have a big gap to bridge in representations of what it means to be male or female. This affects the way we raise our children and the future they envision for themselves, based on what is perceived as normal. 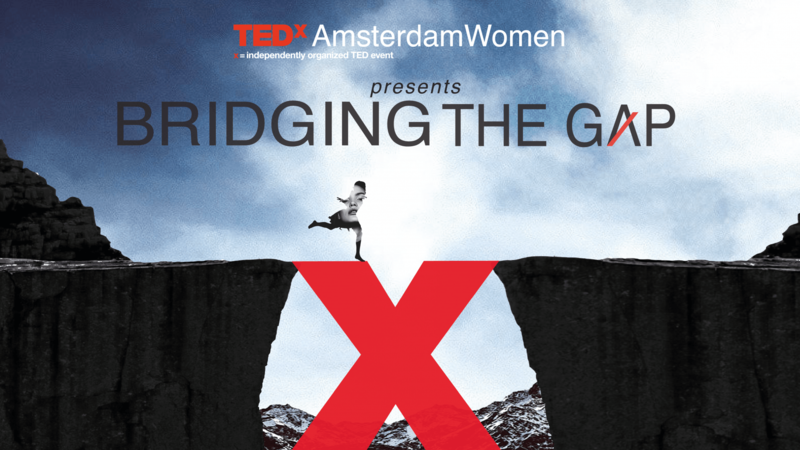 “Did you know that men are quoted in the media as experts 88% of the time, and women only 12%? Or that mainstream media very rarely depict women in professional settings? Not to mention children’s toys that tell us girls are caring and that boys are adventurous. This has a lasting effect on how we view the division of labour”. Ingrid ended her talk by reminding us of the power of free choice. We are all responsible for our own choices, so let’s encourage our children to be themselves. “Let’s give our children free choice, beyond the labels of boys or girls. Let them be individuals”. ⟵Nadia Nadim was told to choose between becoming a doctor or a footballer. She chose both.